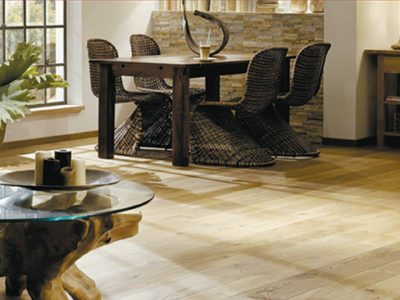 Majestic brings you the longest, widest and most luxurious floors in the Quick-Step collection. 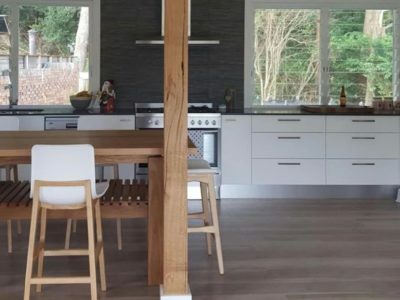 Thanks to their extra-large format, natural look and unique water-resistant technology, they are the perfect choice to create a truly majestic interior. Our Luxe laminate flooring is characterised by its wide variety of authentic looking oak finish made to fit any contemporary modern interior. 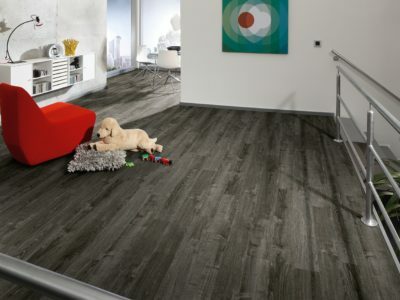 Our laminate collections feature in distinctive colour and real wood texture, they are not only easy to clean and install with Wonderwood characteristic drop click system but also hardwearing. 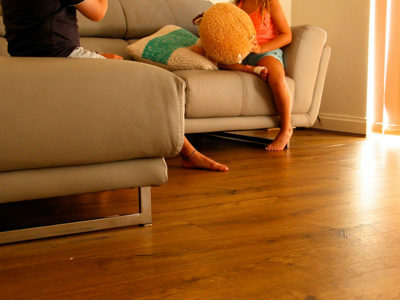 Our premium laminate flooring is characterised by its wide variety of authentic looking oak finish made to fit any contemporary modern interior. 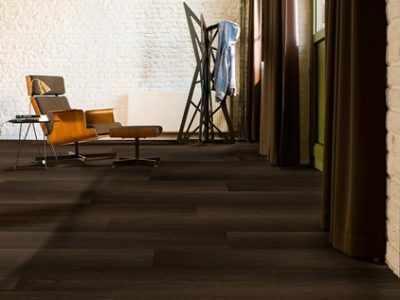 Preference Oak leaf Collection is an authentic look laminate flooring range presented with stunning European Oak timber visuals. 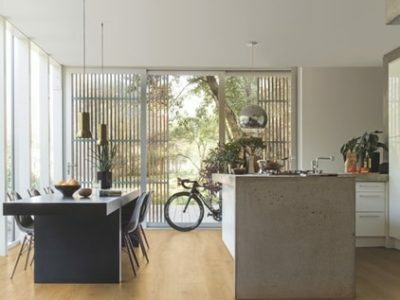 The decor layers offer colours of washed out and cool muted tones with traditional timber characteristics.